These mushrooms are considered by many as the orchids of the fungi world. 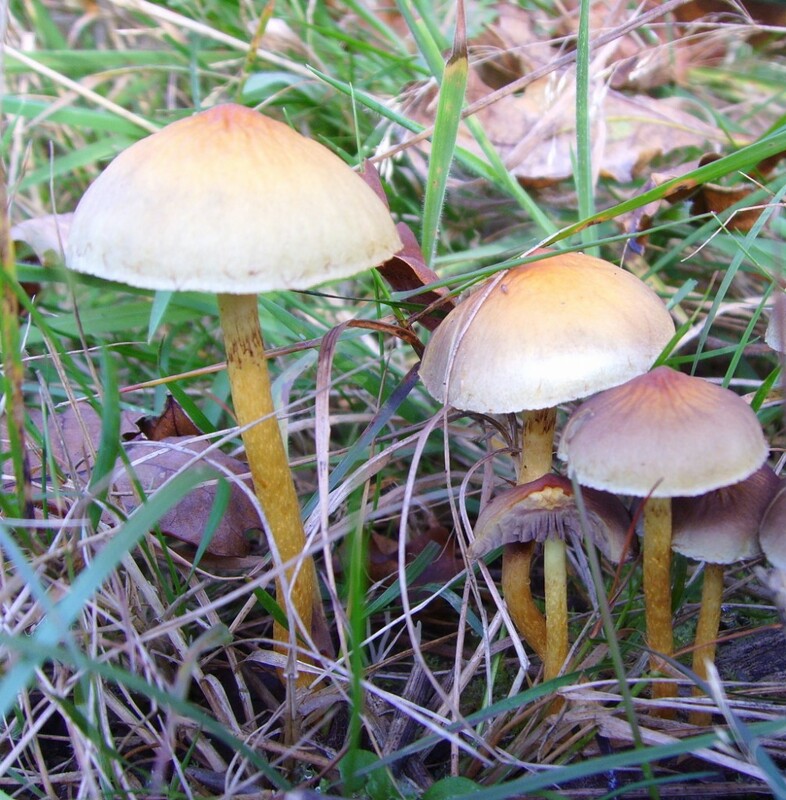 They come in a variety of bright cheerful colours and often have shiny caps. They belong to the genus Hygrocybe. As with most fungi, autumn is when you’ll find them, especially after a rainy spell, and we’ve had plenty of that! Like many orchids, they like nutrient-poor grassland, so look out for them in the meadows while out walking. You might also see them in graveyards. 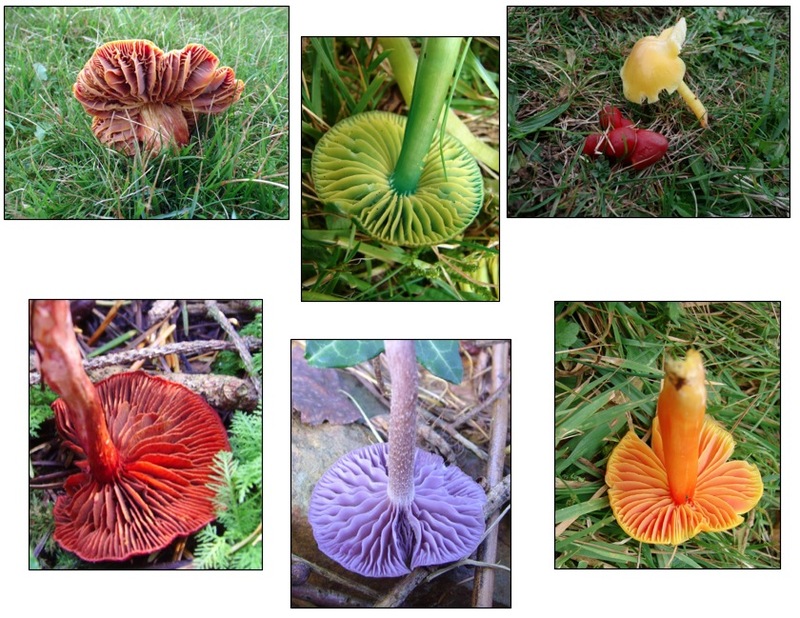 Last year I took part in a waxcap survey on Exmoor particularly looking for the rare pink waxcap. The coast path up there is a good place to look, the grass is regularly grazed and the ground holds the water. Once you start looking, you’ll be surprised how many different waxcaps you’ll find. (The majority are inedible, and some of the rarer ones are poisonous). This entry was posted in Environment and tagged fungi, waxcaps. Bookmark the permalink.